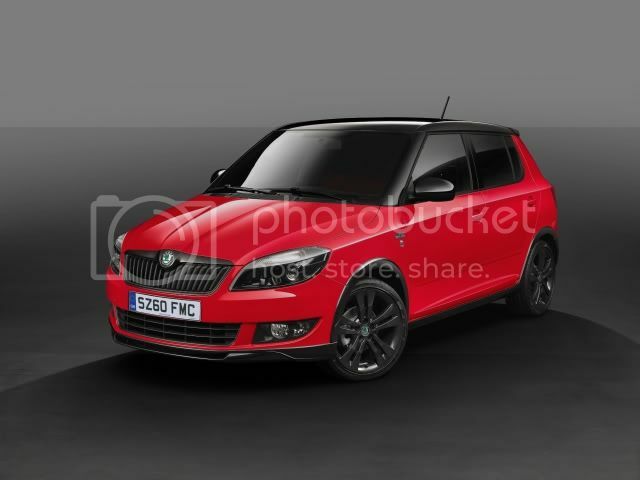 Skoda is releasing a special edition Fabia in Europe, called Monte Carlo. The Fabia is based upon the SE (Ambiente) trim-level and was produced to celebrate 100 years of the Monte Carlo Rally and 110 years of Skoda’s participation in motorsport. Fabia Monte Carlo features tinted headlights, 17” alloy wheels (16” in Continental Europe), black door mirrors, roof, and radiator grille. 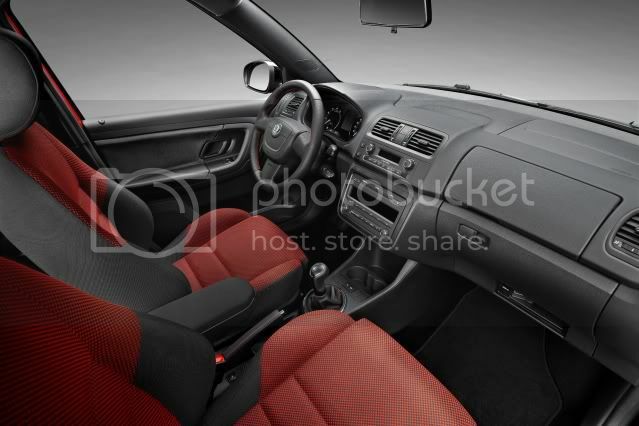 Inside, red or black and black sports seats and red stitched leather steering wheel, handbrake and gearstick gaiter feature. Five engine variants are available; three 1.2 and two 1.6 CR TDI. The engine range starts with the naturally-aspirated 1.2 68bhp which starts at £12,755. The most expensive variant is the 1.6 TDI 105PS at £15k. All engines are linked to a slick 5 speed manual transmission. Order books open 24th January.